Today in LS2 we have been talking about bullying. With Shannon, AJ and Oh Hsen, I created a animation on bullying. We did this because we are old enough to learn how to stick up for ourselves. If you see someone who is getting bullied, remember to help the victim or you will be as bad as the bully. It's great to be me because I have a caring and loving family that look after me. Today we have been learning about DARE. We created a DLO about why it's cool to be me. In it, we had to write down our goals. My goals are to become a qualified pilot when I am older and to have a successful life. 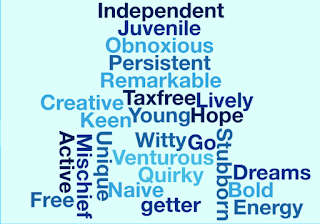 After that, we made a word cloud with words about why it is great to be the age we are now. During writing today, we were learning about capitals. 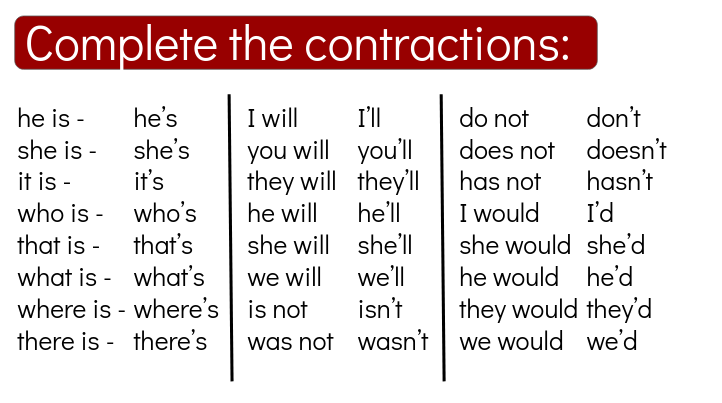 Our challenge was to fix these sentences by putting capitals where they should be. All of the letters in blue were what I changed, as they had lower case letters instead of capitals. Yesterday during reading, Lyndon, Te Wai, Harlem, AJ and I were getting taught how to do reciprocal reading by Fraidoon. While he taught us, we were recorded so that we could look at what we did well and what we need to work on. Today, we watched the video of ourselves so we could see what we did well and what we weren't doing as well. This type of learning is called rewindable learning. 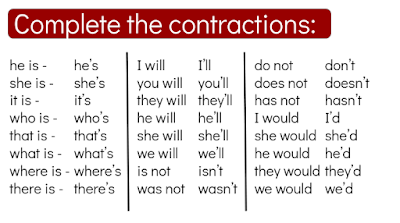 For writing today, we learned how to use apostrophes properly. There are two different ways to use them. If you are talking about one person, you write it like this: The shopkeeper's chocolate is amazing. If you are talking about more than one person, you write it like this: The doctors' performed surgery. For maths this week, we have been learning how to divide fractions. I created this DLO with AJ. We learnt a new maths strategy that is called cross multiplication which we used to solve our problem. For the past week, LS2 were looking at careers. 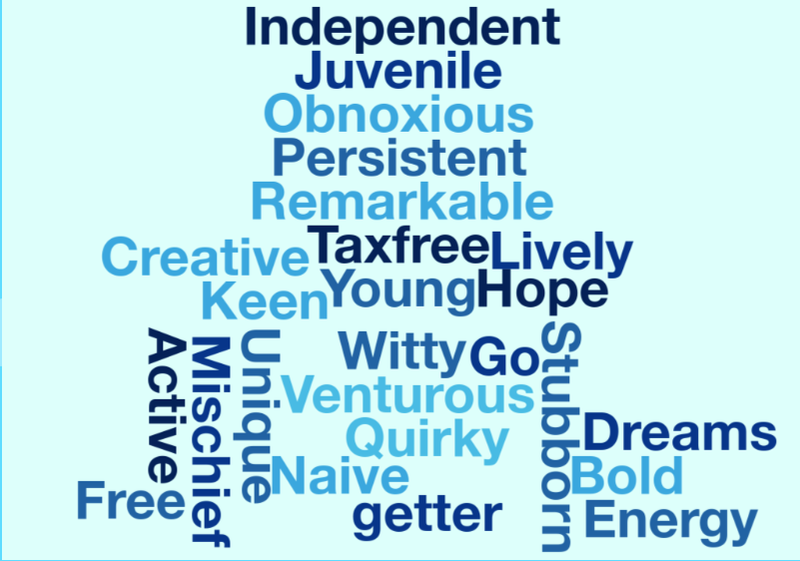 We went onto a website (Careers NZ) and took a career quiz to see what job we would like to do. I decided to chose a pilot. They earn pretty good pay (Depending on how good/experienced they are) and it seems like a amazing job. Pilots also get a added bonus, some of them get to see different places around the world. Last Friday, Mrs Anderson took five students to the GEG (Google Education Group) student summit where students from schools all over Auckland presented some things that they learnt. Shannon, Jeremiah, Tiava, Lyndon and I went to present about our awesome animations. We taught some people how to create create characters, backgrounds and how to make a successful animation. We also went to other people's presentations (Robotics and Breakout) and we had a lot of fun there. In robotics, we learnt how to programme a robot and in Breakout we had to find clues to open a locked briefcase. This DLO is for my attitude CARE award. For the task, I had to research the role of the PHN (Public Health Nurse) in our school and tell others how they help us. The public health nurse in our school comes into our class every day to make sure that no one has a sore throat or a skin sore. This is a animation that I created with Shannon for Samoan Language week. We researched about the Samoan form of cricket (Kilikiti). It is kind of the same as normal cricket, with a few differences - like the size and shape of the bat. In reading today I created a sketch-note about the women's suffrage movement from New Zealand. It was led by Kate Sheppard (Who is now on the New Zealand 10 dollar note) around one hundred years ago. I worked with AJ, Te Wai and Lyndon to get the information to create this DLO. Today, LS2 has been doing rewindable learning with our dance. We were practicing our dances for our school production. We got split into three groups. My group is doing the song Stayin' Alive and the other two groups are doing I See Red and Footloose. Yesterday, Zoe (The dance teacher) taught us the moves to our songs and because Mrs Anderson took a video of us, we watched ourselves doing the dance so if we made mistakes (Which we definitely did) we could work on it the next time we practice dancing. Thanks to watching ourselves so we could fix our mistakes, my group (Which are doing Stayin' Alive) has definitely improved a lot. For reading today, I created a DLO about Kate Sheppard with Te Wai, AJ and Lyndon. Kate Sheppard was the leader of the women's suffrage movement in New Zealand. We had to find out about who she was, what she did, why she is famous and some of her personality qualities. 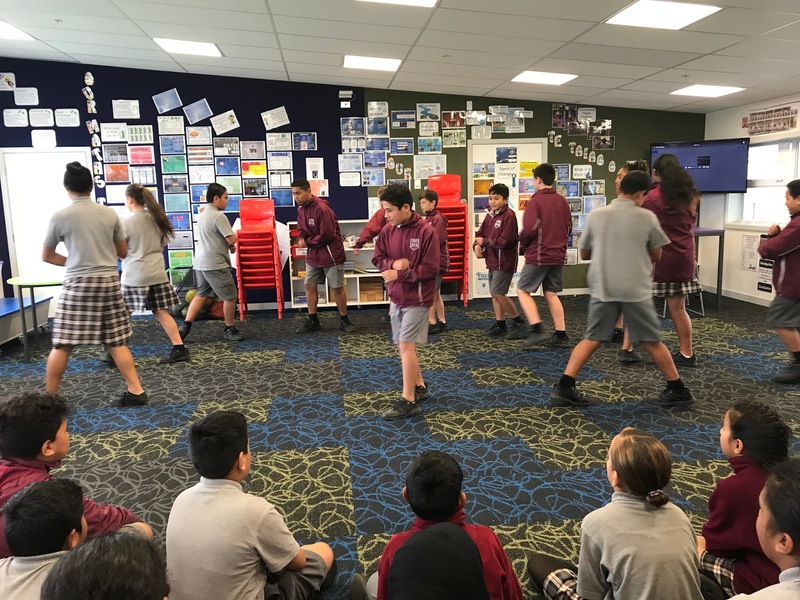 In reading we have been looking at the women's suffrage movement in New Zealand which was led by Kate Sheppard over 100 years ago. Our task was to write a 25 word summary about what the suffrage movement was about. To finish this task my group and I had to work collaboratively, talk with each other and ask questions. We learnt that Kate Sheppard and the rest of the women that were apart of the suffrage movement had a huge impact on the way New Zealand is today. 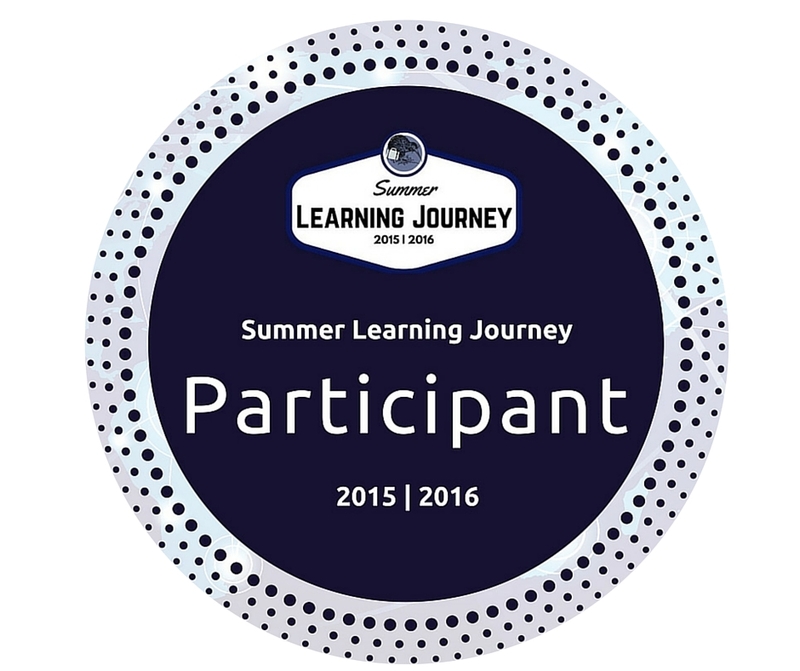 Over the holidays, there was a competition called the Winter Learning Journey. The topic was the great Kiwi road trip. In it, you could learn about many different places in New Zealand. It was created so that Rachel, the person who created the competition came to Panmure Bridge school today to hand out the prizes. Lots of students got a certificate for participating in it and six students got top prizes for coming 1st, 2nd or 3rd (Two students came tie for each place). Oh Hsen and I came first, Alex and AJ came second and Eric and Ofa came third. All six students that won a prize were boys but Nazella also got a prize for being the girl who did the best. 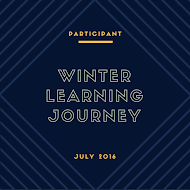 A big thanks to Rachel and her team for creating the winter learning journey which was a great opportunity to learn and have fun over the holidays. Today for maths, I created a DLO about my learning. First, we had to figure out three problems, and then we had to put the third one on a DLO. It was kind of hard as first we had to figure how much money Sione gets in the first season and then, in the second season, the amount of money he gets changes which complicated things. Today, I finished a writing task about hyperboles. Hyperbole is a extreme exaggerated statement or claim which aren't meant to be taken seriously. We had to write a short story about our unfortunate walk home. In our story, we had to include five examples of hyperbole.